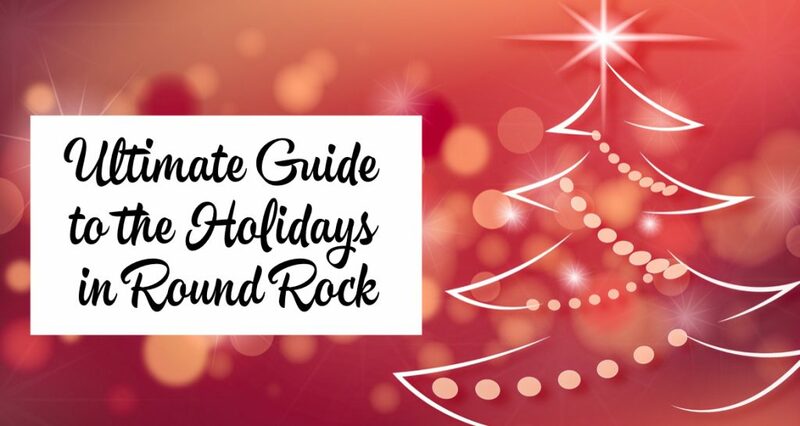 We are so excited to bring you our list of Top 10 Unique Holiday Gift Ideas in Round Rock! 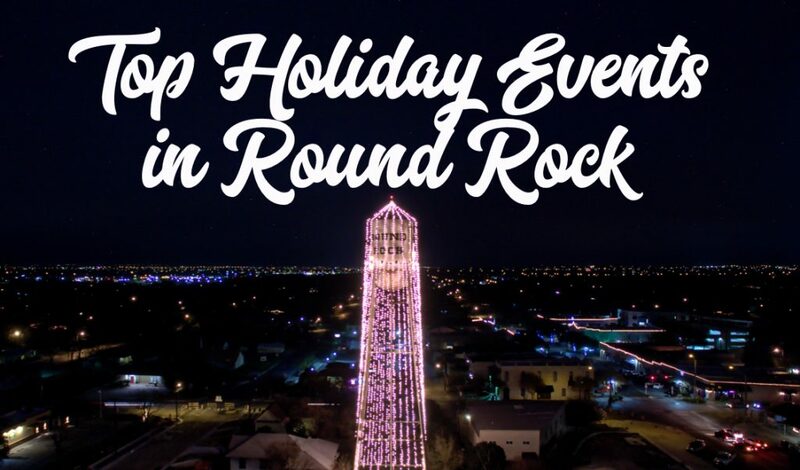 One of the biggest reasons I started Round the Rock in 2013 was to help support local businesses, businesses that are owned by local families, businesses that bring a unique & special product to the residents of Round Rock – whether that be food, a gift item or even an experience. 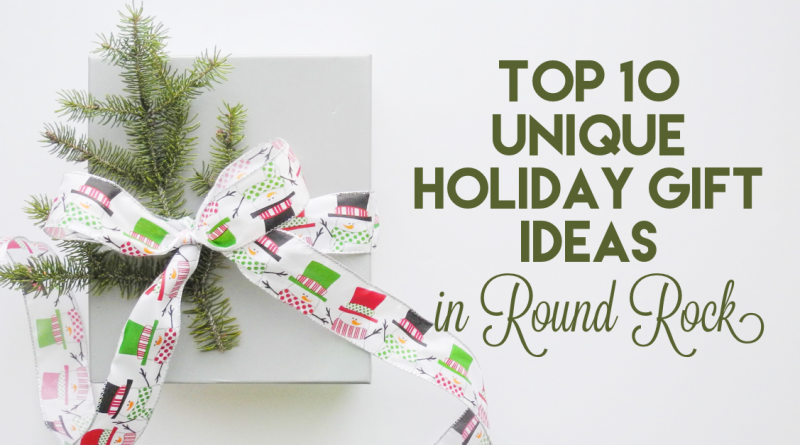 I have always brought you a Holiday Gift Guide each year, but this year, I wanted to narrow your shopping list down a bit and introduce you to some really unique & fun gift ideas. 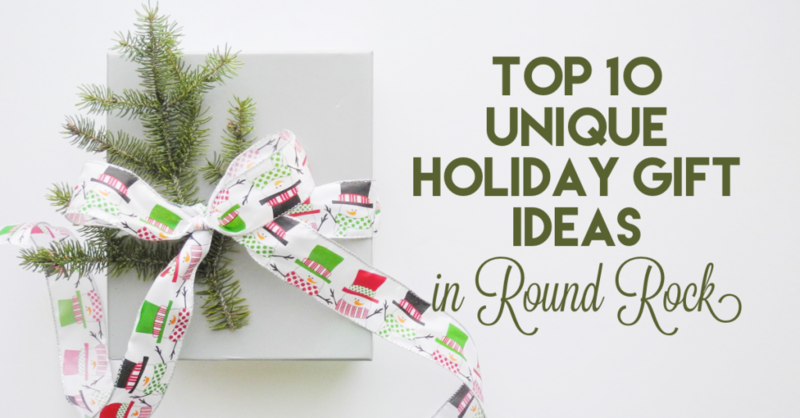 I found 10 fun & unique gifts for everyone in the family! Take a look at these gift ideas! 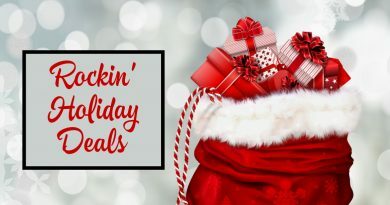 I hope it helps your shopping list! 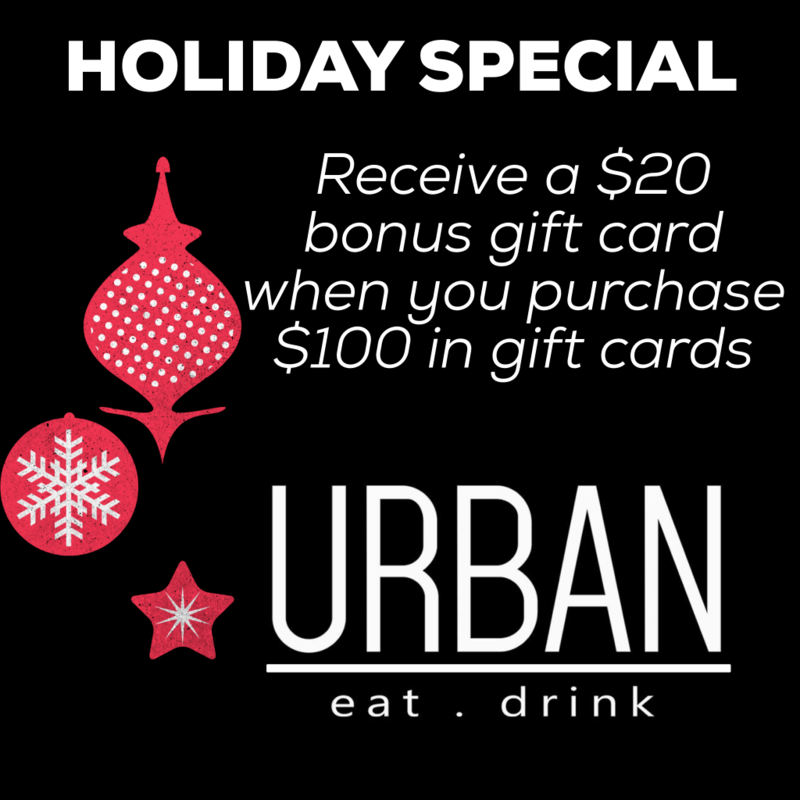 Urban eat.drink is offering a great deal on gift certificates. 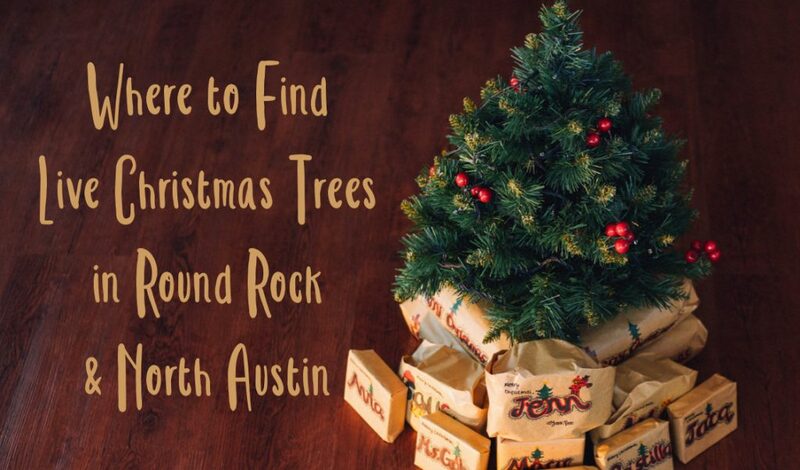 Buy $100 in gift certificates and receive a $20 gift certificate for free! Have a VIP Custom tasting for up to 8 people! 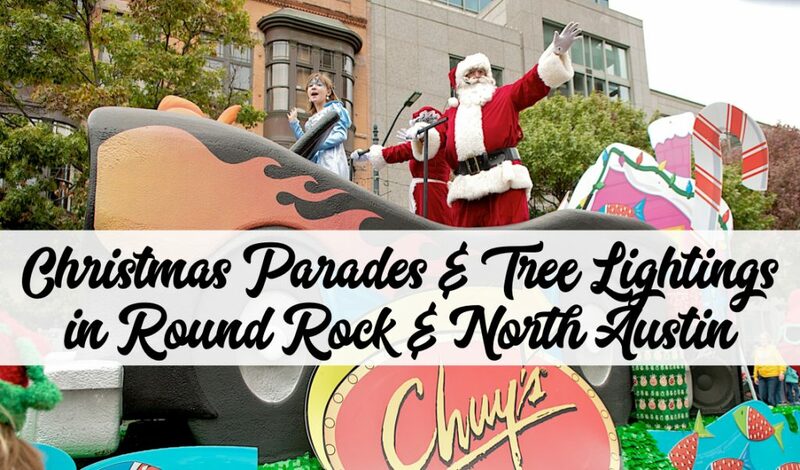 This experience can be customized specific to the tastes of your group. Pick One: Wine Tasting…OR…Texas Whiskeys…OR…Mixology Session with a bartender creating speciality cocktails with your favorite spirits! All tasting will be tailored to fit the group, whether you are looking for a basic or advanced wine education, want to compare wines or spirits from a specific region, or want to learn to mix fun cocktails! The sky is the limit in this fully customizable experience. 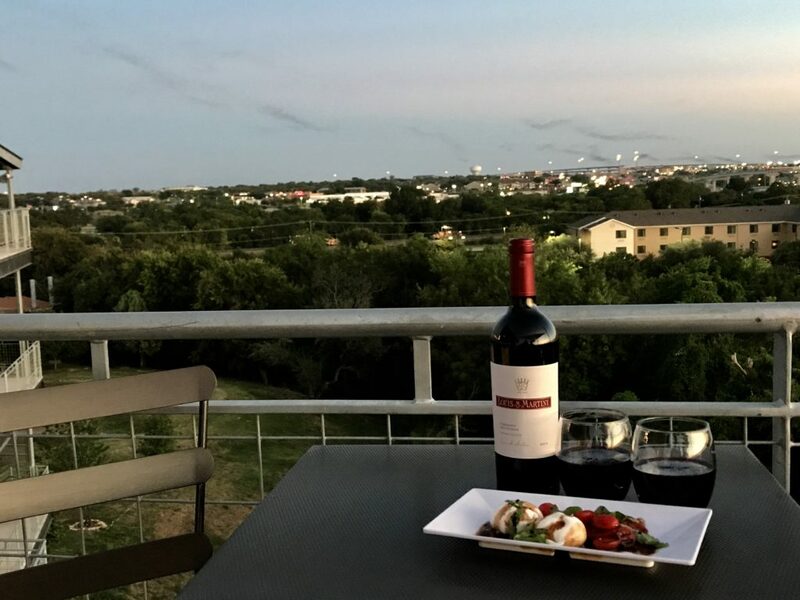 This exclusive Experience takes place in a reserved VIP lounge area at The Urban Rooftop and includes food tasting plates following your presentation. 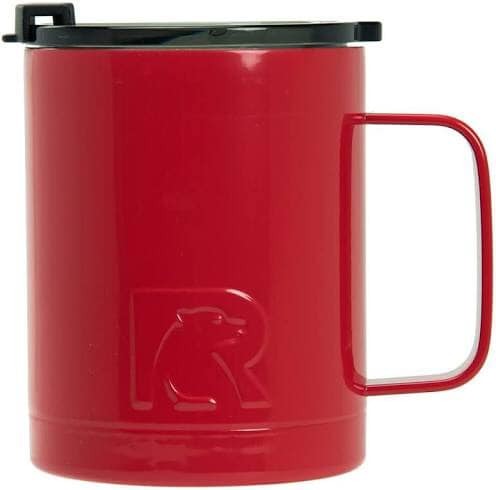 This is the perfect “WOW” gift for those favorite people in your life! 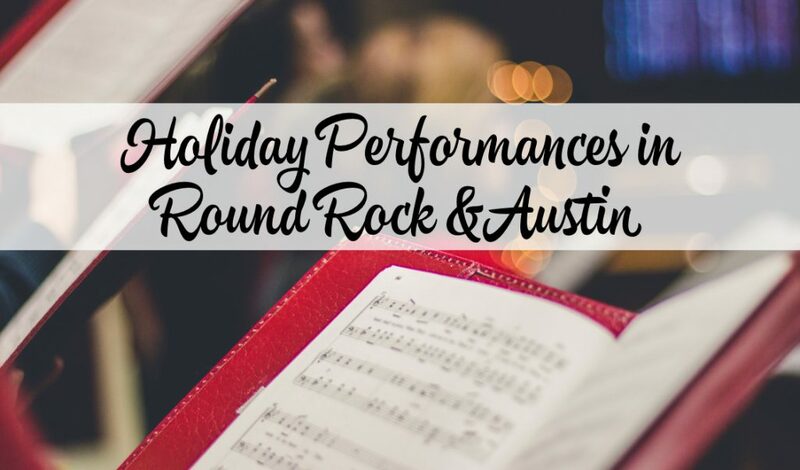 It’s a one-of-a-kind experience in a unique venue that features panoramic views of Round Rock and beautiful sunsets. 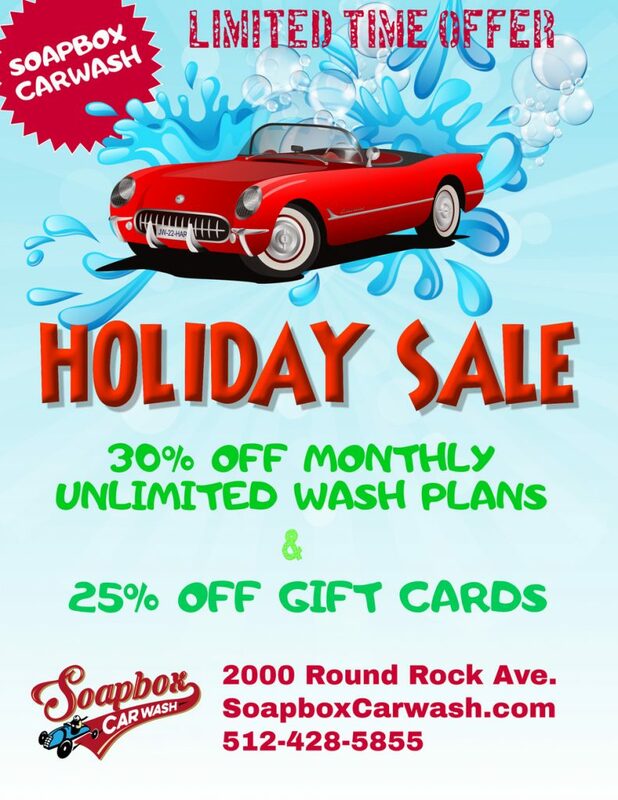 Soapbox Car Wash is offering 30% off Monthly Unlimited Car Wash Plans and 25% off gift cards for a limited time. The Flex Plan is 10 ticket vouchers that can be exchanged for any regular season game at the Dell Diamond ticket office (subject to availability). Thy are reserved seat in sections 110 to 113 and 125 to 128 and row 11 and up in sections 114 to 124. And you have the flexibility to use multiple vouchers for one game. This is a $70 savings off individual day-of-game ticket pricing! 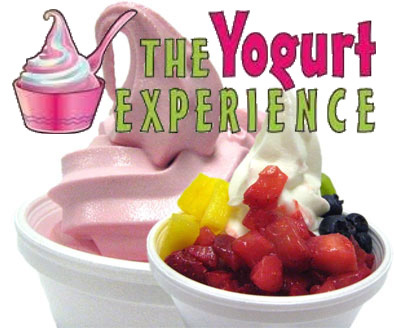 What a treat to receive The Yogurt Experience gift certificates as a Holiday Gift – even a $5 one! 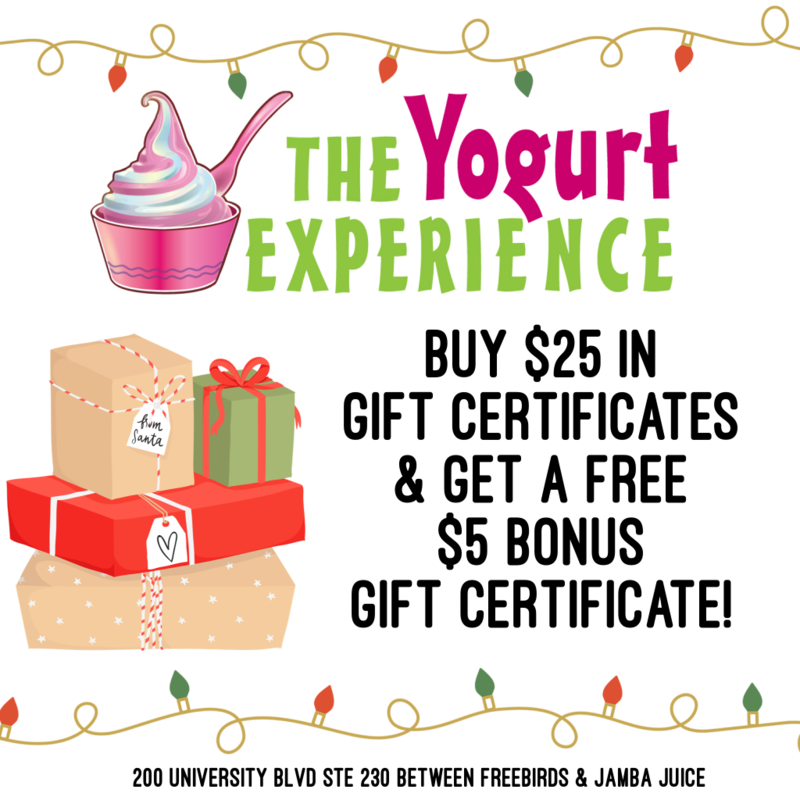 The Yogurt Experience is offering a great gift certificate deal too: Buy $25 if gift certificates in any increment and receive a $5 gift certificate for free! Parents call it a break from the kids. Kids call it a break from their parents. That sounds like a win-win situation to us. 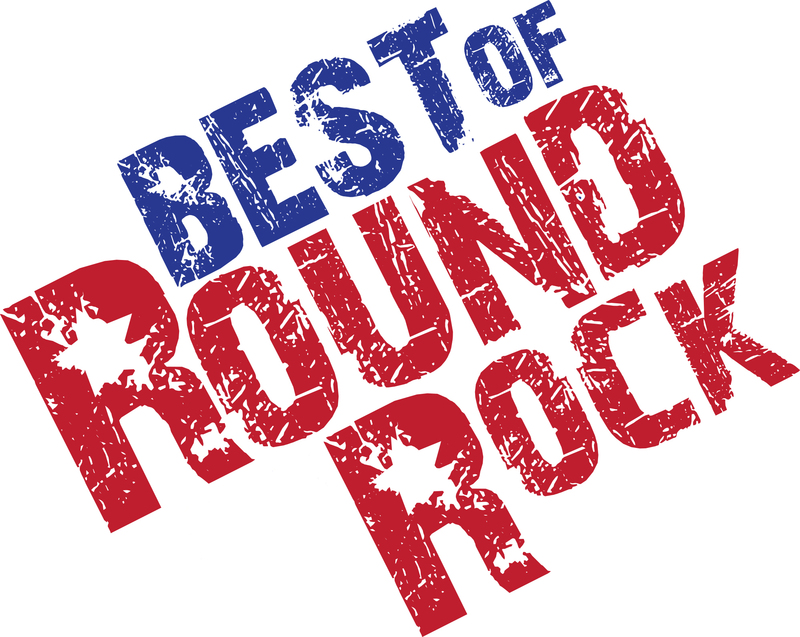 The Little Gym of Round Rock has Parents’ Survival Nights to let you enjoy some adult time. You can see a movie, catch up with friends or enjoy a meal without—ahem—your pint-sized food critics in tow. 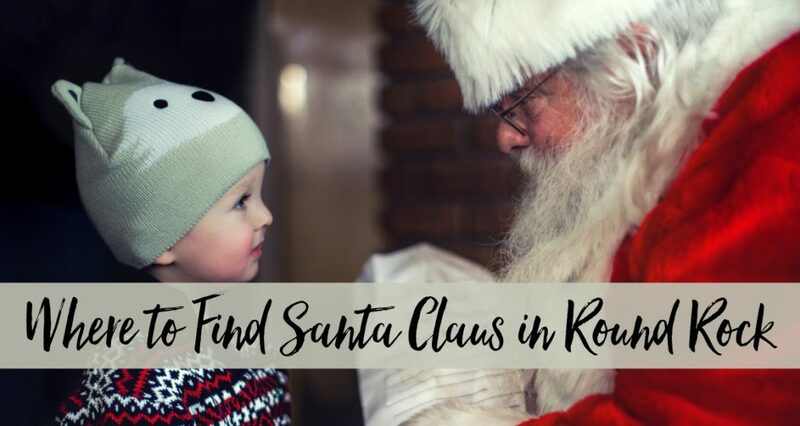 Meanwhile, your children get some quality “kid time” in a safe, fun, familiar place with trained instructors who lead them through music, games, and fun LEGO® DUPLO® and LEGO® Juniors building activities. 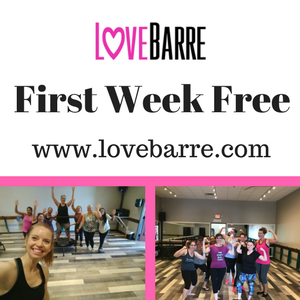 The Little Gyms of Round Rock and Austin at Lakeline have a Parents’ Survival Night the 1st and 2nd Friday of every month and also select Saturdays. 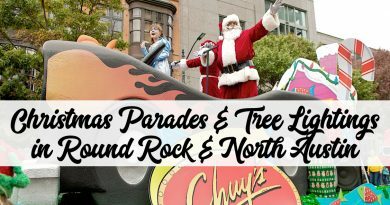 The schedule is located on their website. 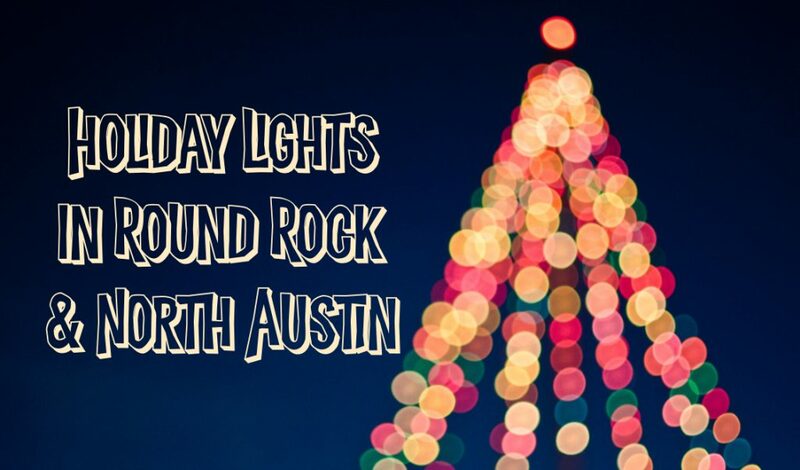 Normally, they are $40 for non-members, $30 for Members, but call/text them at 512-687-4141 and mention Round The Rock for a Buy One Get One Half Off gift certificate. That’s right, you get 2 PSNs for $60, or only $45 for Members! 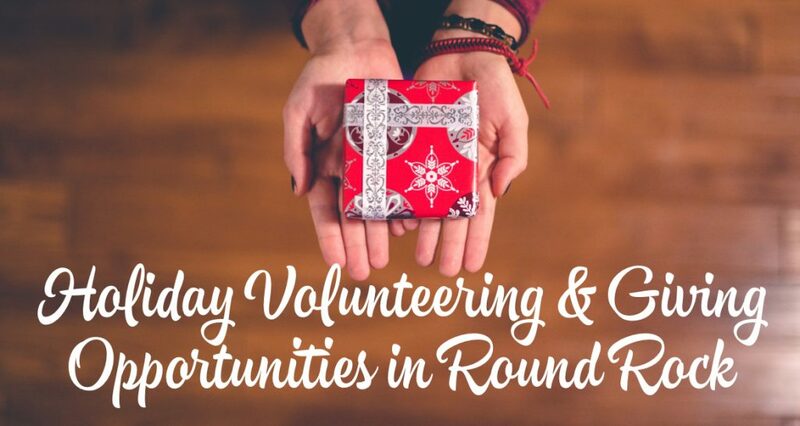 Keep them for yourself, or give one to a friend so y’all can go on that double date you’ve been planning. 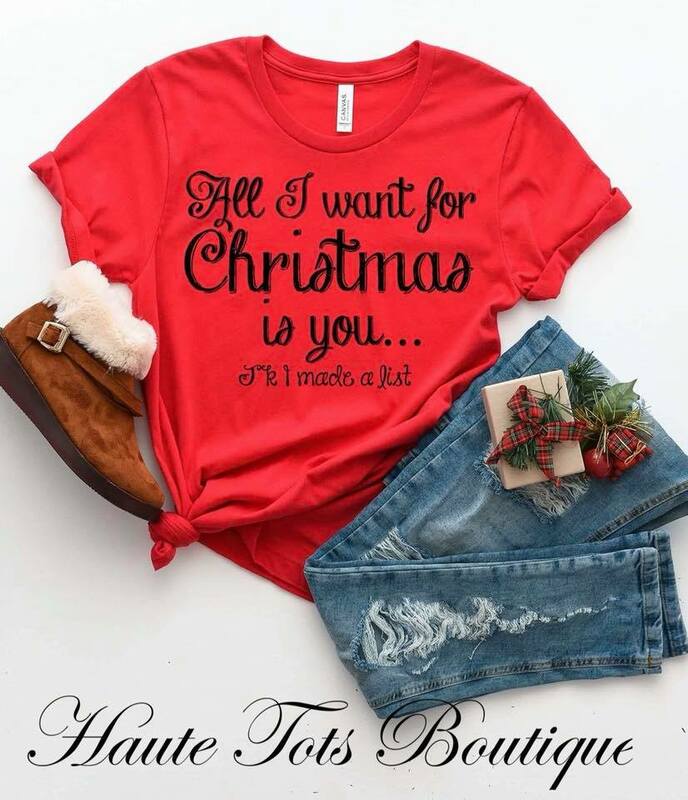 The Haute Tots Boutique is one of my go-to shops when I am looking for something CUTE to wear!! In fact, I found the MOST ADORABLE Holiday Outfit from there just today!! 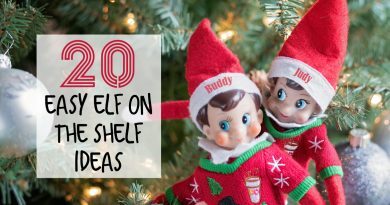 They have a GREAT selection and I totally recommend that you join their Facebook Group to see all the cute stuff they have in their shop. You can even purchase it online without having to go into the shop! 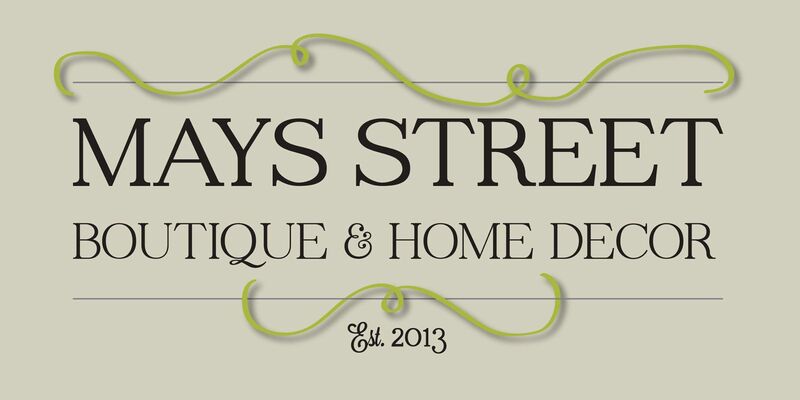 And they just recently opened a second location in Georgetown on the Downtown Square. Gingersnaps Boutique has children & women’s clothing!! I can’t wait to check it out! 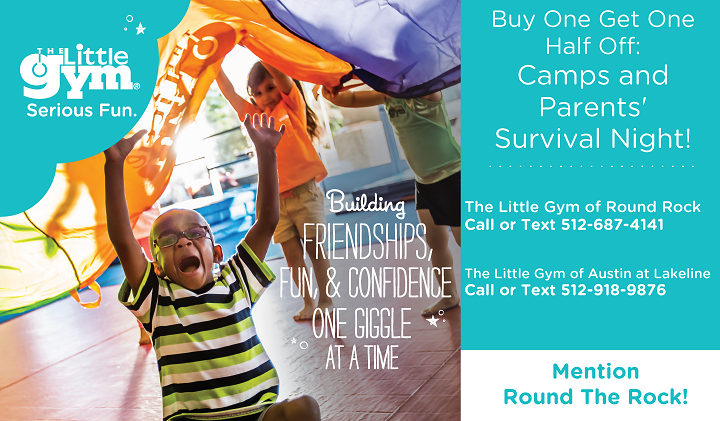 This is a GREAT deal for kids! 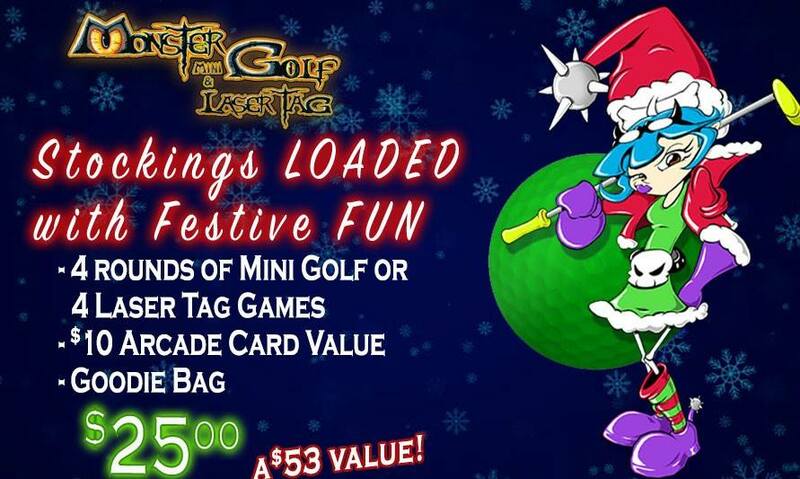 4 rounds of golf or laser tag, $10 arcade card & monster goodie bag – All for $25 – a $53 value! Monster Mini Golf is a great experience gift for kids! 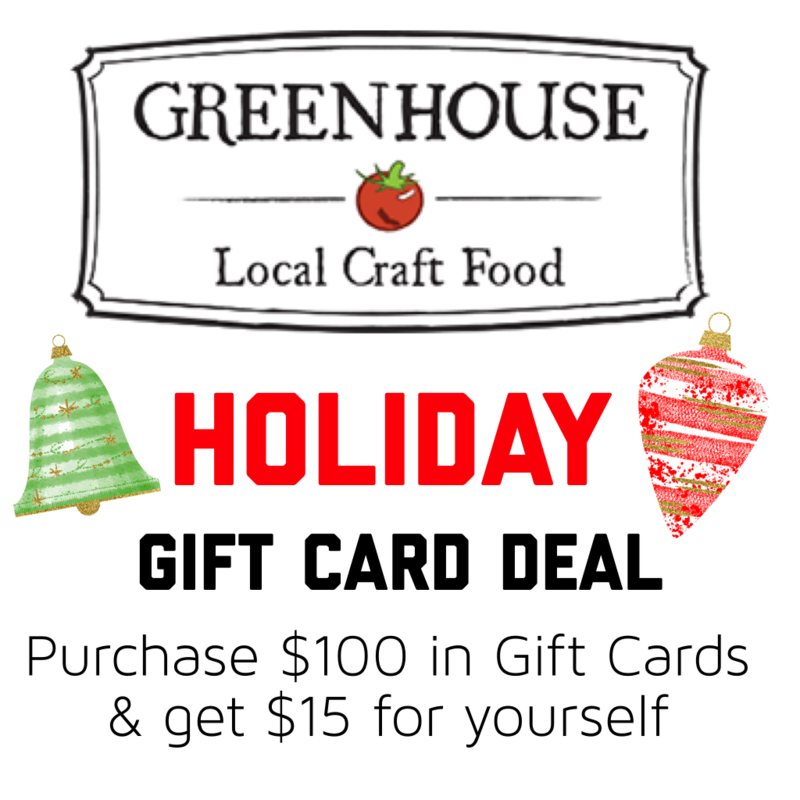 Greenhouse Craft Food is offering a great deal on gift certificates. 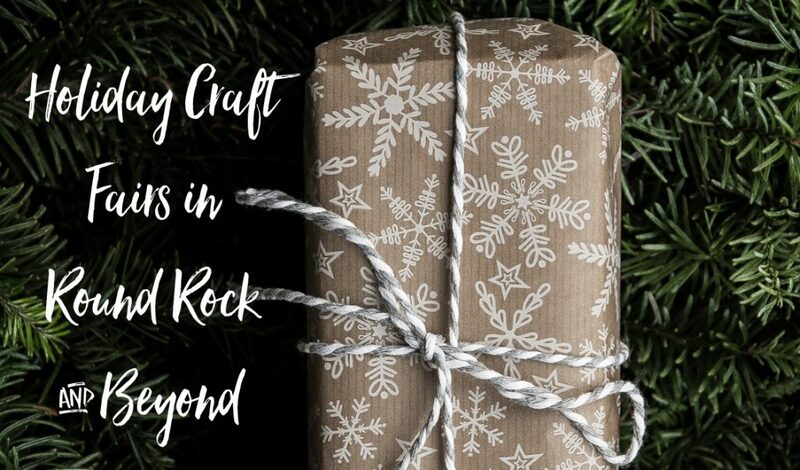 Buy $100 in gift certificates and receive a $15 gift certificate for free! And thy just opened a second location in Georgetown on the Downtown Square too! 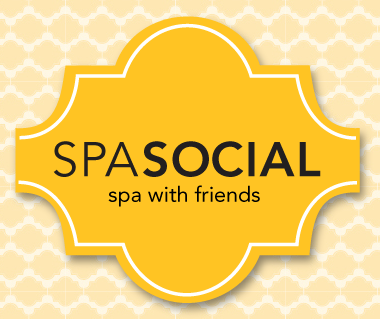 SpaSocial is the only spa I go to anymore. I love both my massages and facials from here and when I really want to relax, I get a fancy pedicure too – I just love their pedicure room! I am big on experience gifts this year!! My son LOVES Code Ninja and asks to do their camps all the time. 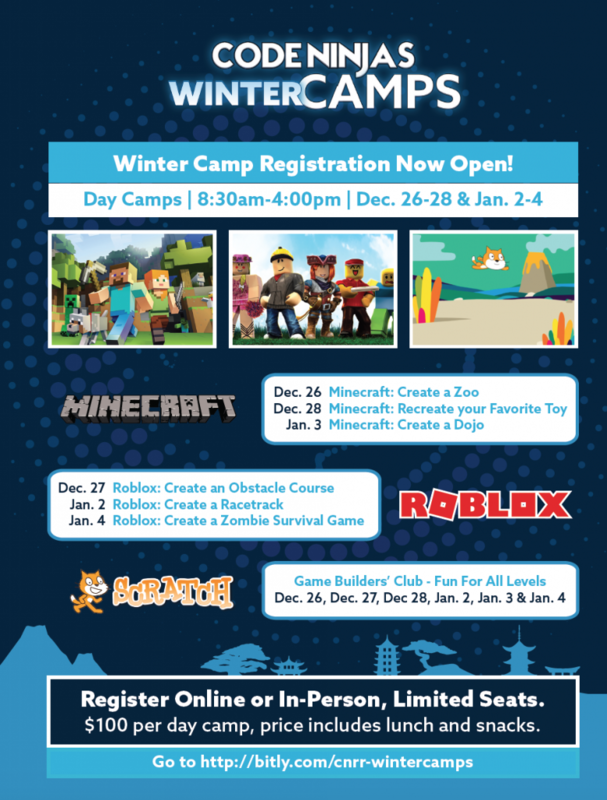 I think their Winter Camps are an awesome option for a gift!